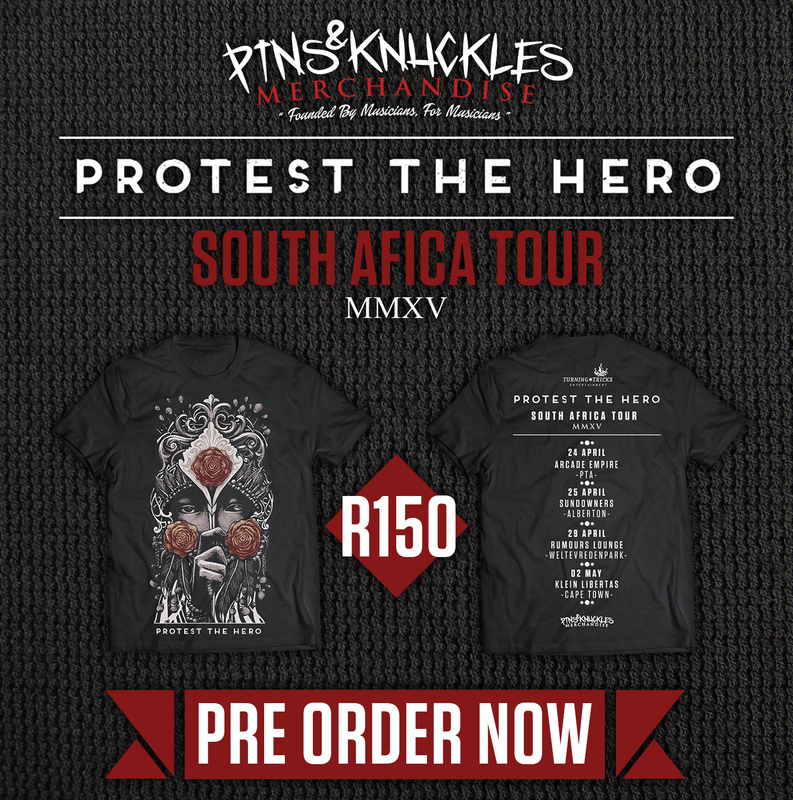 Our friends over at Pins and Knuckles Merchandise have teamed up with our wonderful friends and tour organizers to offer some early bird deals on merch. They will have some great designs created or approved by us and we will also be bringing with us some special merch items so stay tuned for those! 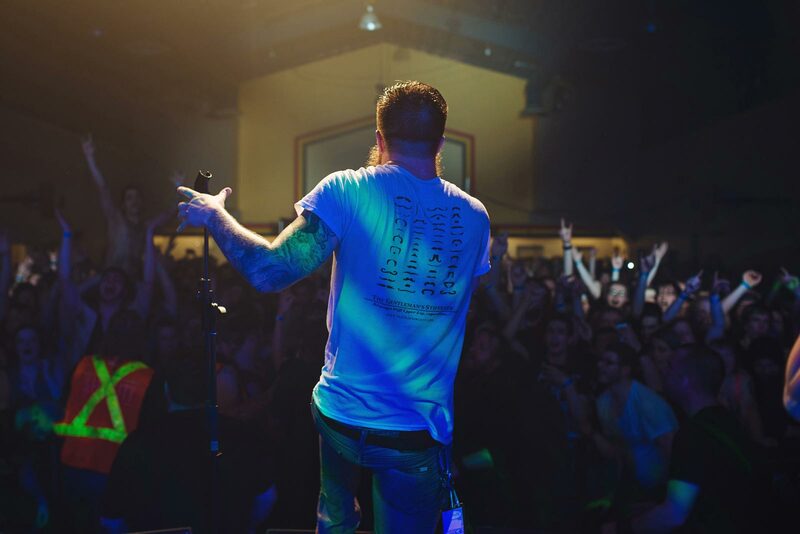 Hope to see you at the shows and can't wait to escape a wet end to a long Canadian winter.